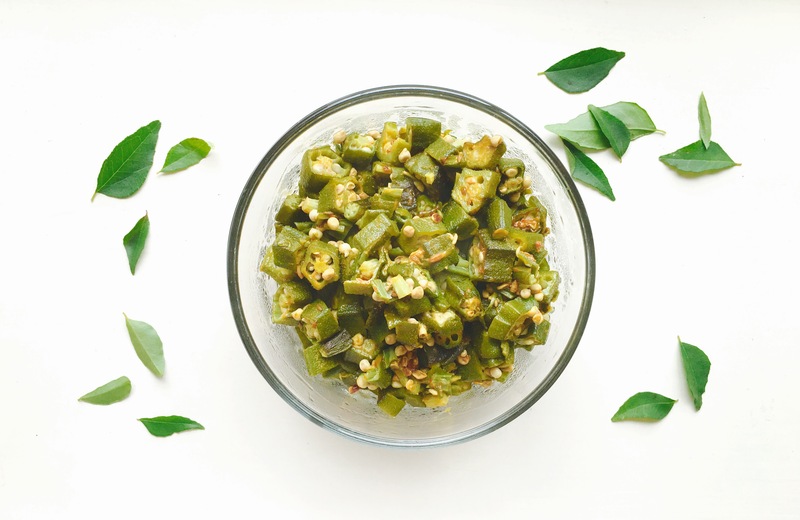 This is a very simple recipe – it’s a regularly cooked, Indian style okra recipe that one longs for especially after going away on holiday… where you’ve had everything else local to that place you’ve just visited- but your own home food! Previous Post The Cornish Experience – top 5 things to do! Namaskaram – from (rainy) Kerala. Okra – delicious, funnily enough we had those only yesterday! Happy to follow you from now on. Btw – great photographs!!!!!! Great post! I have always had an aversion to okra – coming from a Jamaican background my grandmother would add ‘lady fingers’ to many dishes but the texture could never agree with me. Fast forward to last year when I found it in a delicious curry – it was fresh, crunchy and far from overcooked! I haven’t had it again since but having read your recipe I’ll certainly try preparing them myself at home. They had many health benefits too! Sounds great! Thank you, happy to hear you’re planning to try it sometime! I know what you mean, this is a vegetable that can be a ‘hit’ or ‘miss’ for many reasons, it’s just one of those!! I agree, it’s very nutritious indeed! I like them now, only after I learnt how to cook them well 🙂 took me a while to overcome the ‘sticky situation’ LOL!